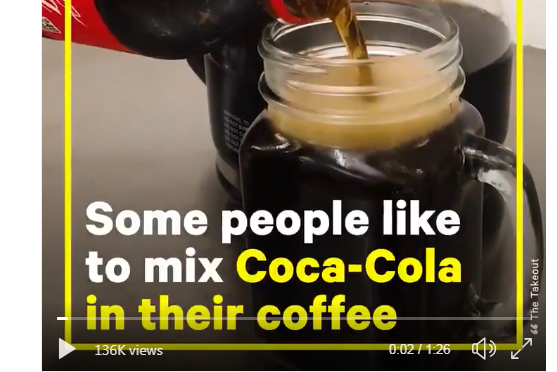 There’s no argument that cola is wonderfully delicious beverage and one that can be combined with other ingredients to make even better drinks. How about adding a dollop of ice cream for example to make a delicious and creamy Coke float? Of course there’s no shortage or rums and whiskeys that make drinking even more fun. But what about coffee?